Phil Bildner · Farrar Straus Giroux, 2015. Kate Messner · Bloomsbury Usa, 2016. Read the whole series! The original books in The Mortal Instruments series are collected in this eBook set. From the #1 bestselling author of The Fault in Our Stars--now a major motion picture! James Patterson · Little, Brown and Co.
FOR USE IN SCHOOLS AND LIBRARIES ONLY. 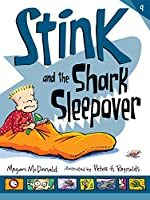 Called in by the Navy to put a stop to a underwater enemy who is wreaking havoc on ships off of Hawaii's coast, Max and her friends must dive into the dark depths of the ocean to locate the villains before they carry out their plan. 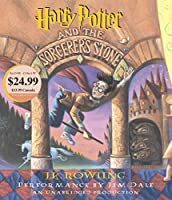 The magnificent final book in J. K. Rowling's seven-part saga comes to readers July 21, 2007. You'll find out July 21! The #1 NEW YORK TIMES bestseller that Gregory Maguire (Wicked and After Alice) calls "full of heart." 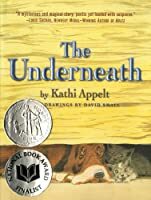 Newbery Honor-winner Joan Bauer's newest protagonist always sees the positive side of any situation - and readers will cheer him on! This list shows the titles available for checkout on our Childrens/Teen Nook collection. 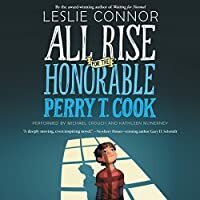 Popular series and award-winning books for kids and teens are available on the library Nook devices. This list is arranged alphabetically by author.